The goal was a fairly nicely-powered Linux workstation for development and data analysis. Started with some stuff I had and added extra pieces as I went along. Eventually ended up with probably more than I need, especially in terms of storage, but when I retired a home NAS recently, I ended up with four extra HDDs, so installed two of them here in a redundant array. At this point, after a bunch of tinkering, it's pretty well complete. 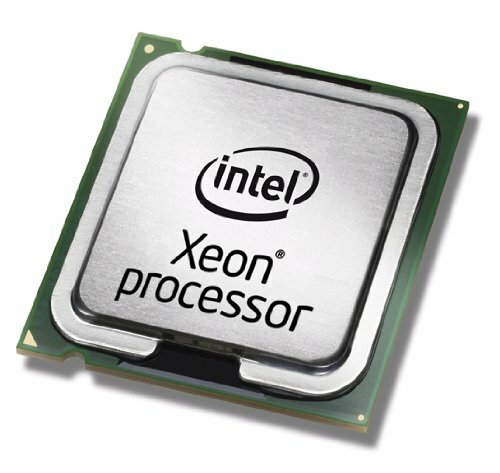 CPU: Xeon 1231v3. Got a good deal on this one and it's plenty fast for my needs. No onboard graphics on this model, but that's OK as I rarely use onboard graphics even for relatively simple tasks. 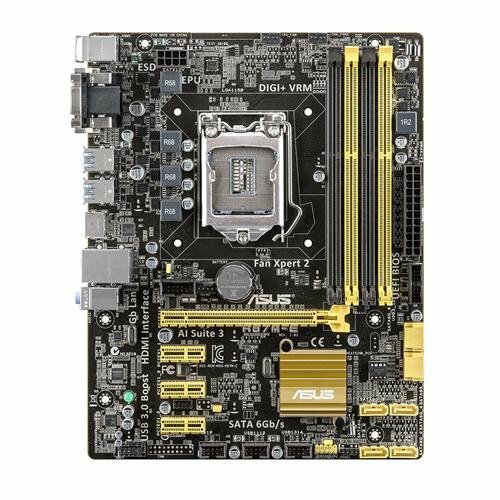 Motherboard: Got a good deal on the ASUS H87M-E. Was originally going to go for the H97 board as I have no need for the extra overclocking features of the Z97 chipset, but the deal was too good to miss. The major downside of this compared to the Asus 97-series boards is that the BIOS is definitely more crude and less user friendly to adjust and -- really annoying -- it does not allow chassis fans to run below 60% even if you're using PWM fans that can go as slow as 30%. All-in-all it works well for the purpose. Graphics: I'm not doing anything fancy, but do want to be able to drive a bigger screen than my current one at some point. Got a good deal on this GT740 card which is more than adequate for any conceivable needs. PSU: The EVGA 550G2 is my go-to midrange power supply. Runs silently at normal power draw and even with the machine cranked up, the 140mm fan is near silent. 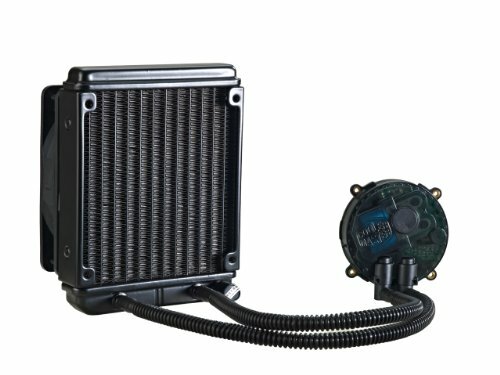 Cooling: Coolermaster Seidon 120M was on special at Micro Center. I've previously used their other models and not been unhappy. 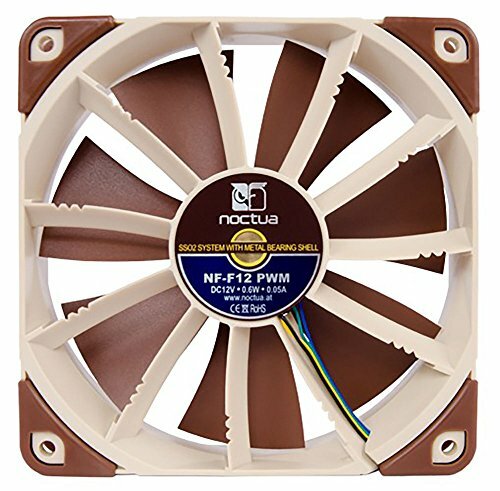 This one works fine as well, though as in the past I did swap the fan for a Noctua. I did the same with the cheap case fans Coolermaster provided with the case. Temps never exceed 52C in a maximum stress test. 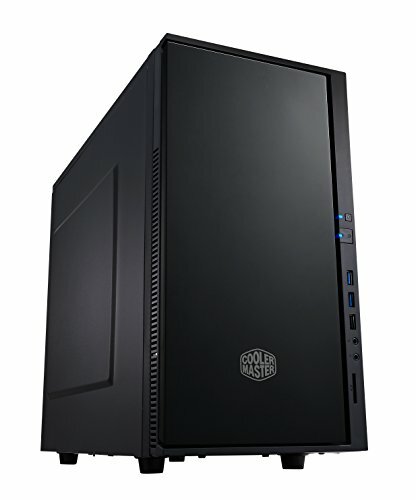 Case: I've previously used Silverstone cases almost exclusively, but got a good deal on the Coolermaster. In retrospect, should have spent the extra $$. Despite some padding and other insulation it's not all that quiet -- I think the chassis just tends to amplify minor vibrations from the fans and cooler pump. Cable management is mediocre and the included two fans are not the PWM Xtra-Flo fans described on the Coolermaster website, rather they're cheap standard fans that have a similar impeller design. They move a lot of air, but they're noisy. I replaced them. 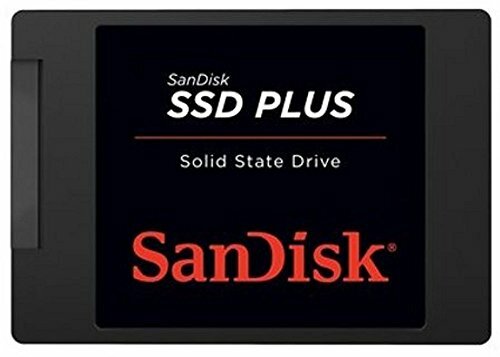 Storage: Inxpensive SSD for the OS and software. 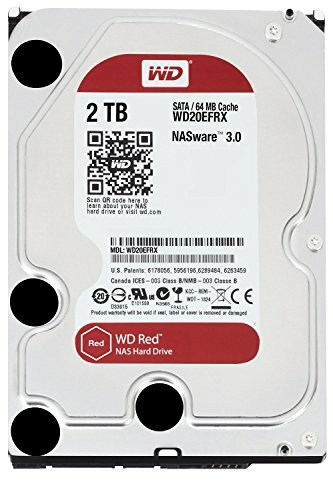 HDDs are what I had: A 2TB Seagate as my primary working storage, and two 2TB WD Red in a RAID 1 configuration for my longer-term storage. No CD or other removable storage. 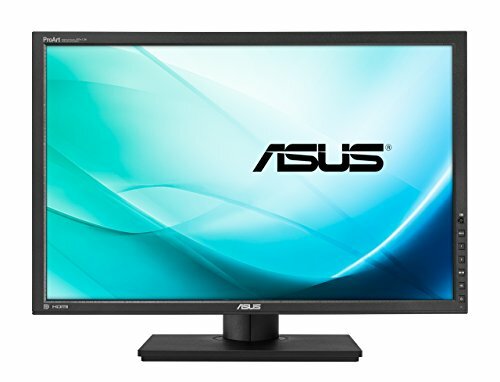 Monitor: Have this hooked up to an Asus PA248Q. Slightly bigger than normal HD at 1920x1200 pixels. I'm using this in a shared office situation so no speakers. Sorry, I kind of pieced this one together as I went along, so no pictures of the assembly phases. 1) The system, external UPS and monitor. 2) Inside the case. Most of the big cables have to run through the center of the case because of the very limited space behind the motherboard backplate for cable management. I'm not all that concerned about this given that this machine is really designed to be practical rather than pretty, but it does sort of bother my sense of neatness. 3) Front of the case. 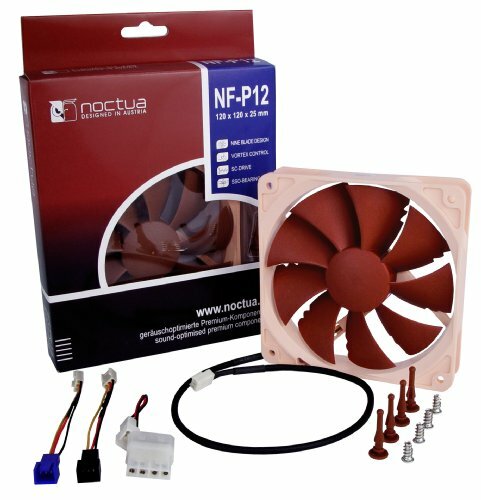 Replaced the original el-cheapo Coolermaster fans with Noctua. Given motherboard limitations, no point in PWM fans so I saved a few bucks. They mostly run at about 60% or 780RPM. At that speed they're pretty quiet. 4) Backside. Lack of space for cable management is evident. I made space to pick up the slack on some of the front panel wiring but that's about it. 5) Front with the air filter removed. It is actually quieter this way. 6) Front with the air filter in place. The air filter seems to vibrate a bit when air is flowing through it. I've previously used the Seidon 120V which I think is a bit quieter, but the price was right on this guy. Works flawlessly and keeps temps on my non-overclocked CPU under 50C most of the time. Works well. BIOS is a bit crude compared to the 97 series motherboards, but price was right. Major flaw to BIOS: can't turn fans below 60% even when PWM fans are installed and recognized. The price, after an EVGA rebate, was more than right for an HD-capable card that will mostly be used in 2D situations. I love this monitor. It's got a bit more space than a standard HD screen that makes it superb for programming and business graphics if you don't want to spring for a QHD or 4K screen. Only downsides are the slightly bulky size and the lack of speakers which one imagines could have been incorporated in a package this size. Great parts, great descriptions and great pictures. Its a shame there wasnt enough space for proper cable management. still a +1 from me! I built in this exact case not too long ago and encountered the same issue. Half the build time was dedicated to managing the cables. Yeah, I knew before I ordered it that there was no room for power cables or really much else behind the motherboard, but since I will probably only open the thing every six months or so for cleaning, I can live with that. Well, I had time to play with it so I shopped the promotions and sales carefully and picked up a few items on eBay "unused in box" or lightly used. 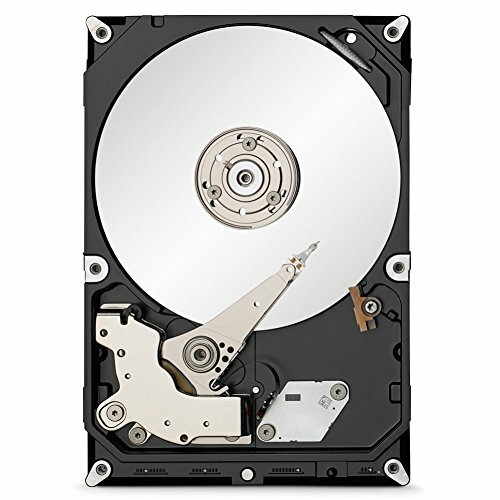 Also, keep in mind that all the HDDs were scavenged, so didn't cost me anything. Pretty standard Ubuntu 14.04, using the standard unity environment. It's a business machine, so keeping it pretty vanilla with the LTS version. I expect a new LTS release in a couple of months and will likely upgrade to that eventually.